What is Intense Copper Blonde 7CC? Intense Copper Blonde is the classic hot copper look designed for blondes, dark blondes and brunettes alike. The double CC signifies "double copper", and this color does indeed give an eye-popping amount of color pigmentation. 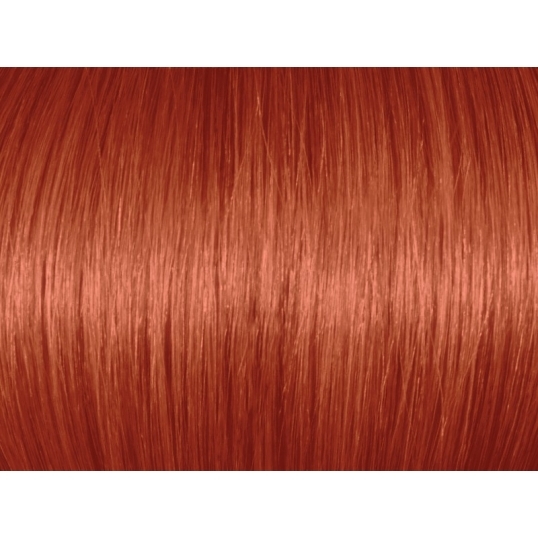 Like all Ugly Duckling hair colors, Intense Copper Blonde 7CC contains Argan Oil and conditions the hair while it colors, giving it greater softness and greater shine. 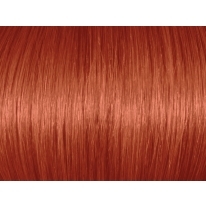 Who is Intense Copper Blonde 7CC Suitable For? Intense Copper Blonde 7CC is the classic warm, sultry, intense copper blonde look. It can be worn by all skin tones. How Many Levels Can Intense Copper Blonde 7CC Lift? 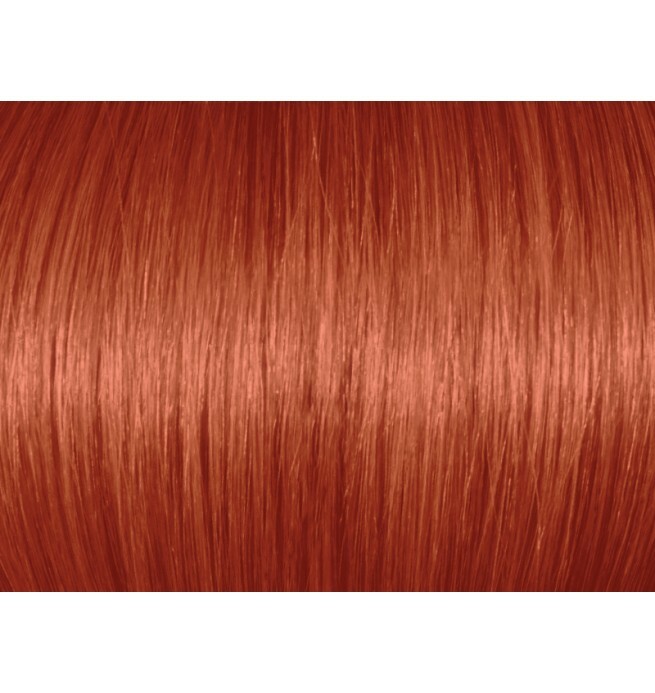 Like most Ugly Duckling hair colors, Intense Copper Blonde 7CC will lift by approximately 3 levels. Always remember to choose the developer strength according to the degree of lift needed. For women with dark brown hair (level 3 and darker), some pre-lightening or caramelizing with Brilliant Blonde will be required as a first step to prepare for the color. Intense Copper Blonde 7CC/7.44 gives a very vivid copper reflect on a blonde base. How Many Levels Can Intense Copper Blonde 7CC Lift?